Great for both Athletes and Fans! Easy to use. 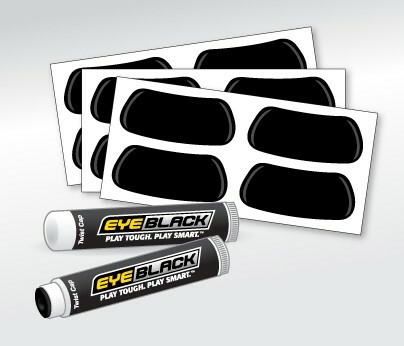 For smaller teams, we carry a team eye black stickers bulk pack.